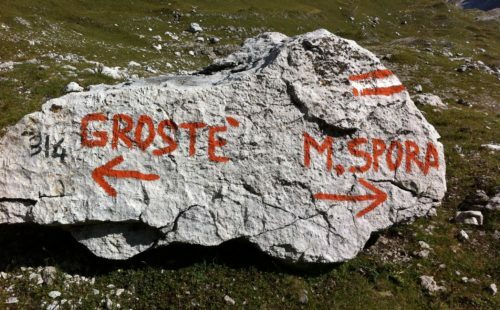 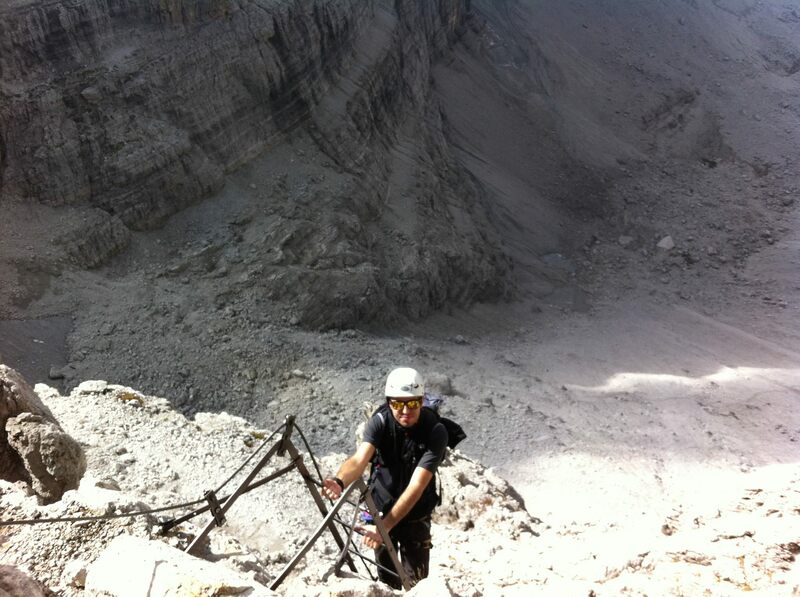 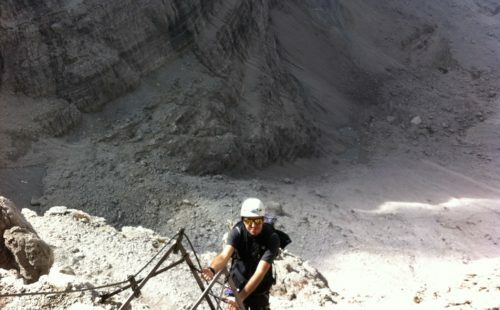 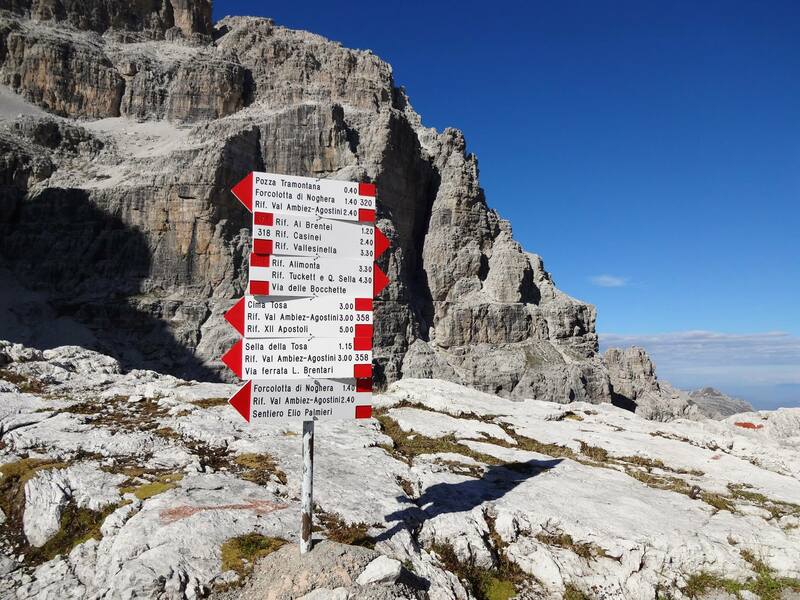 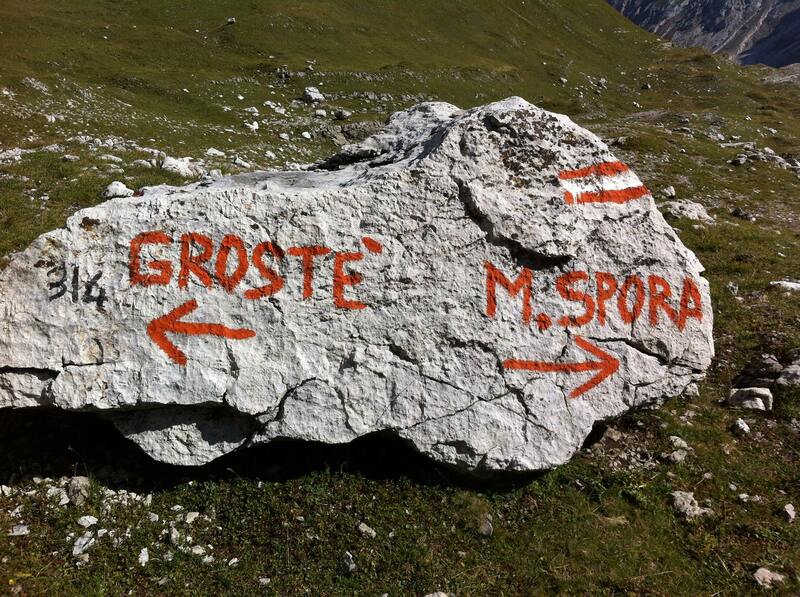 or keeping fit with the hundreds of routes planned by Dolomiti Paganella Bike? 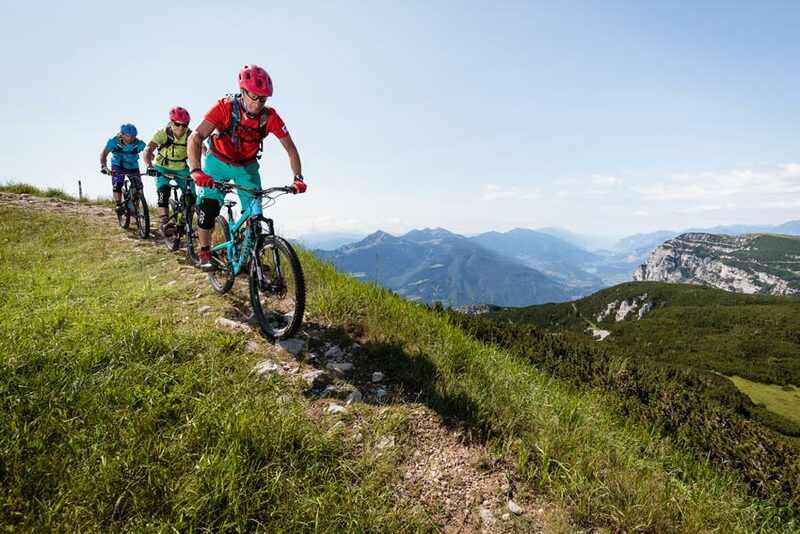 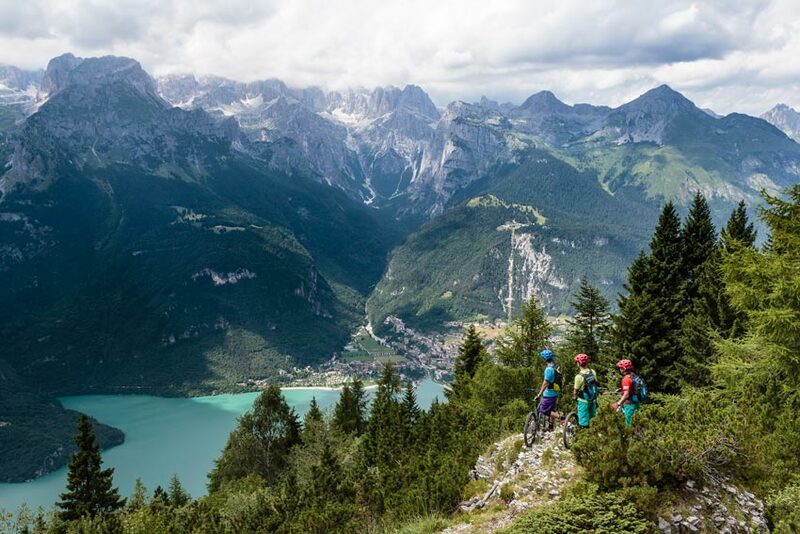 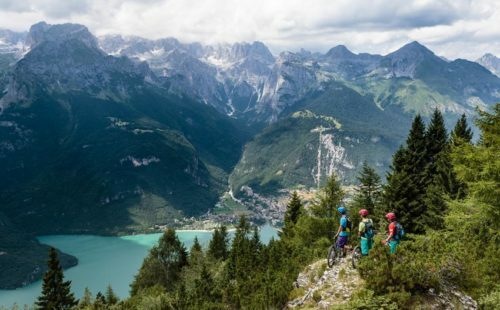 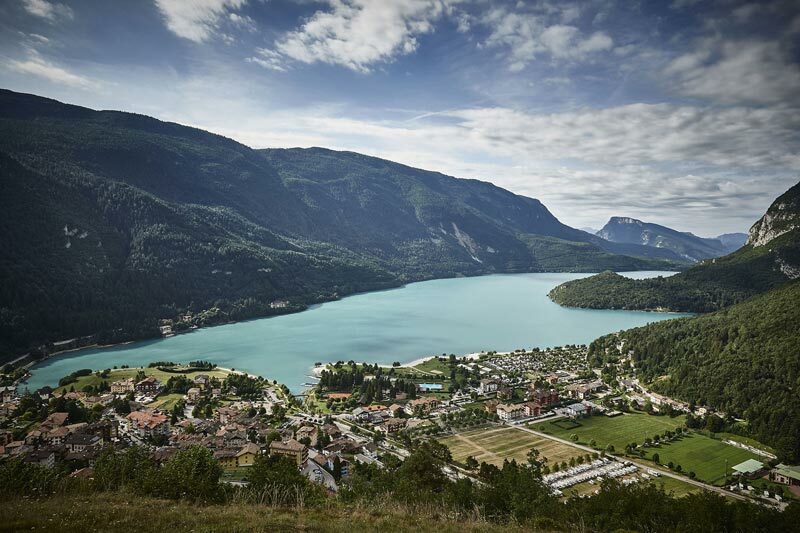 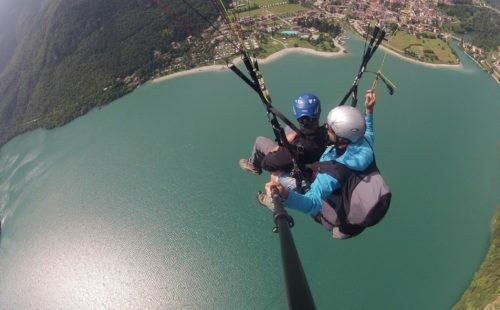 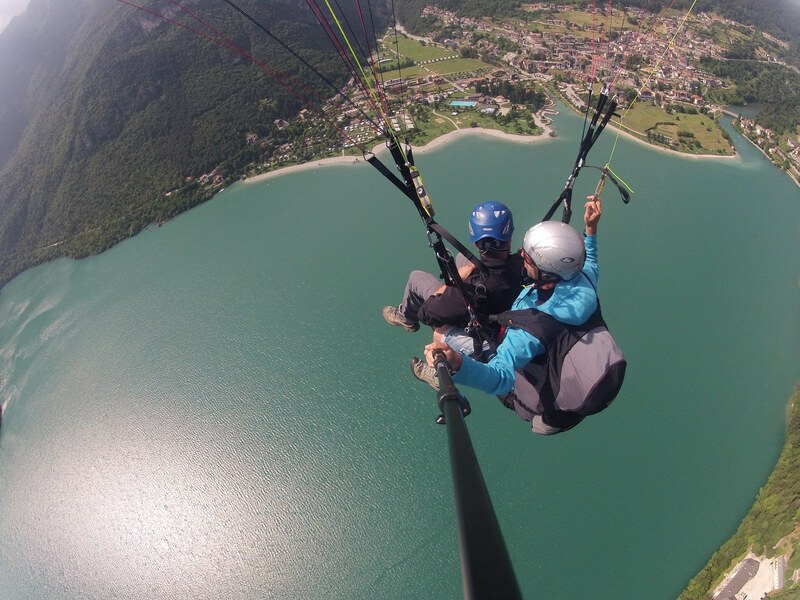 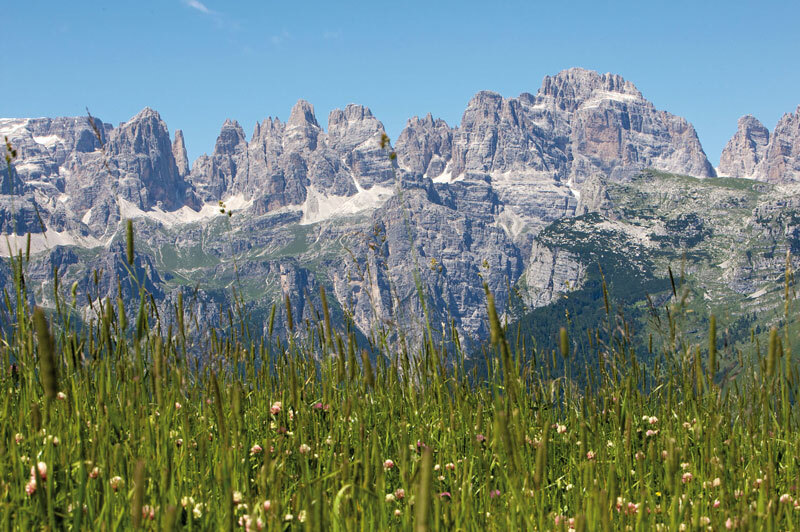 Whatever sport you prefer, Andalo and the Brenta Dolomites are the ideal place to enjoy summer activities in the mountains among the marvels or nature. 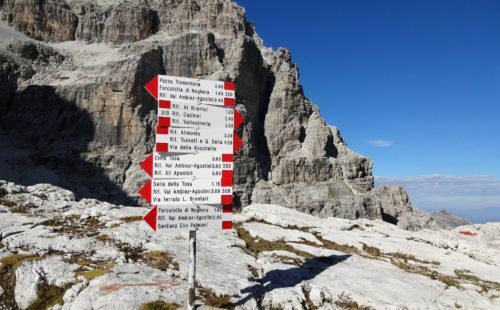 Dolomiti Paganella Bike offers more than 400 km of routes for expert cyclists, families and groups of friends who want to have fun and relax on two wheels, while the entire Brenta Dolomites area has a wealth of paths for relaxing walks (which are also suitable for families with children and prams) and excursions for trekking enthusiasts and climbers. 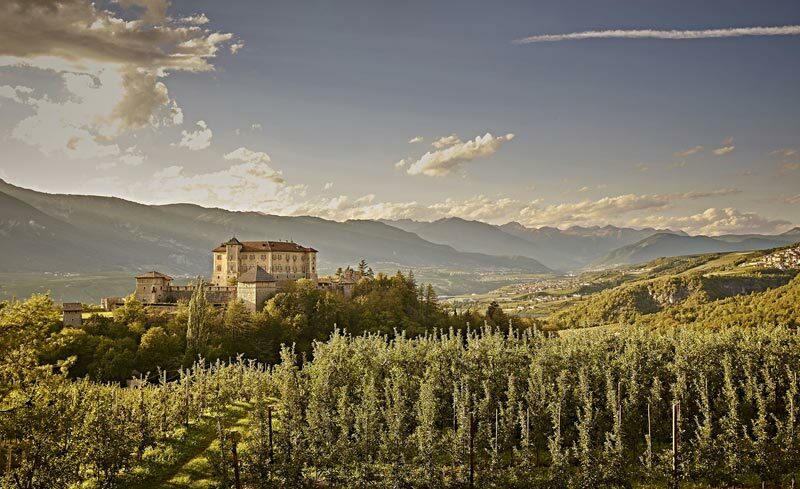 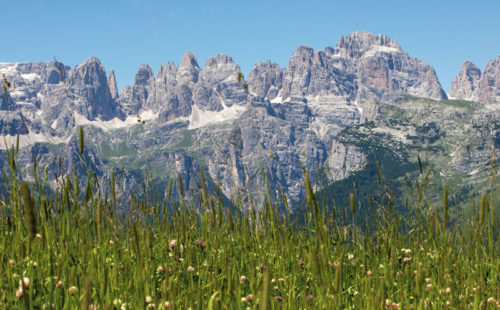 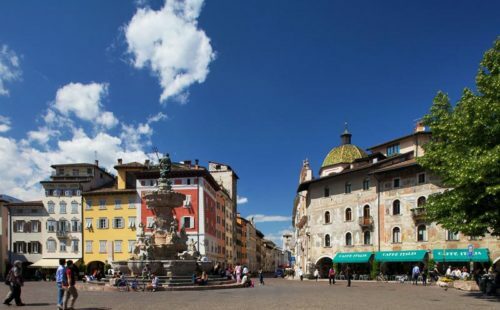 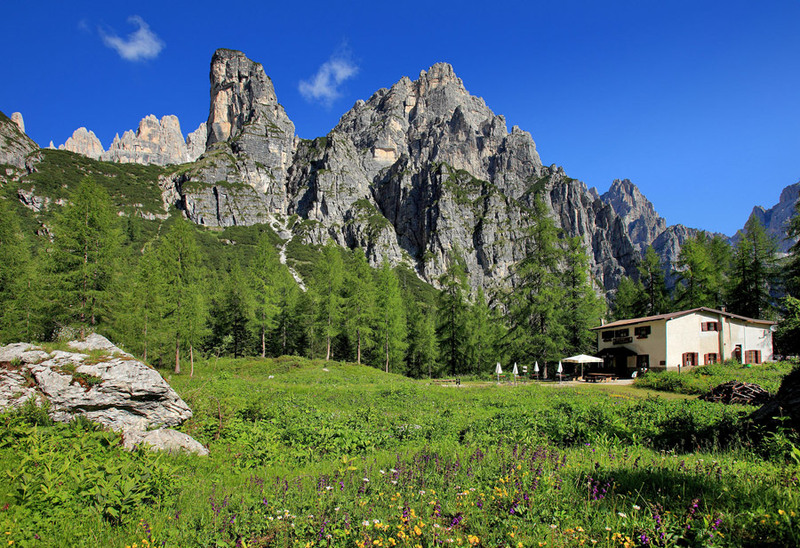 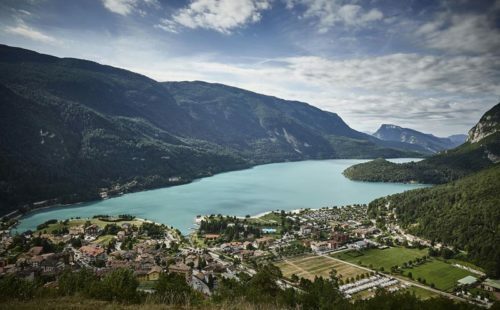 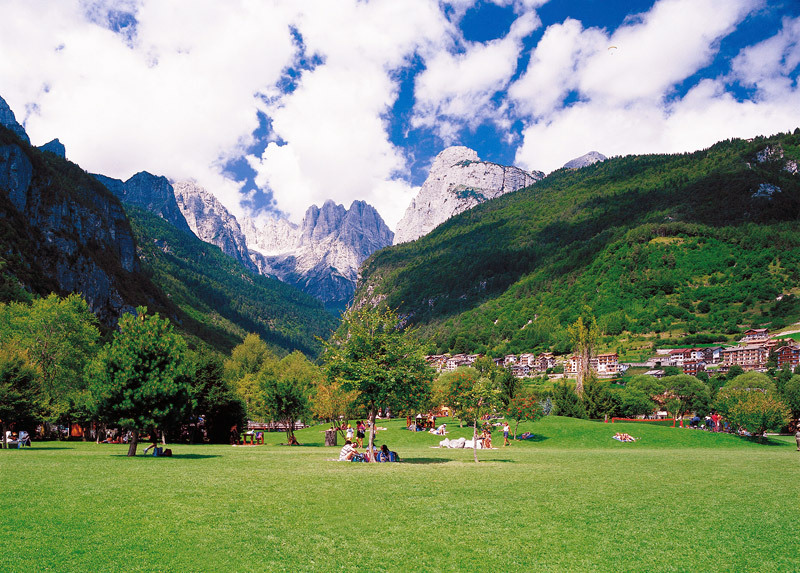 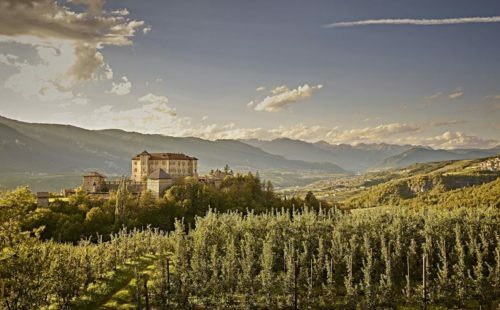 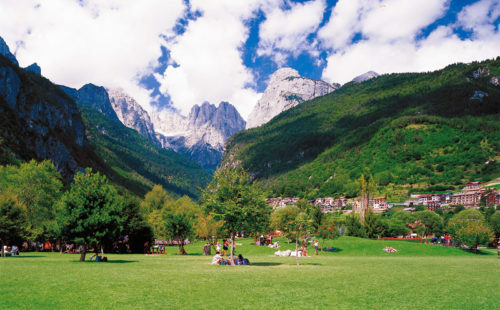 Cultural excursions to the ancient farmsteads in the area and the castles of Trentino complete the range of summer excursions in Andalo, and help make it the perfect destination for your summer holidays in the Dolomites! 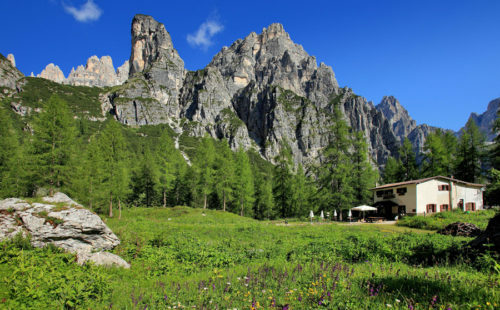 Our hotel offers all its guests the Andalo Card, which entitles its holders to discounts and interesting special offers for a wide range of leisure, artistic and sporting pursuits in Andalo and the surrounding areas.